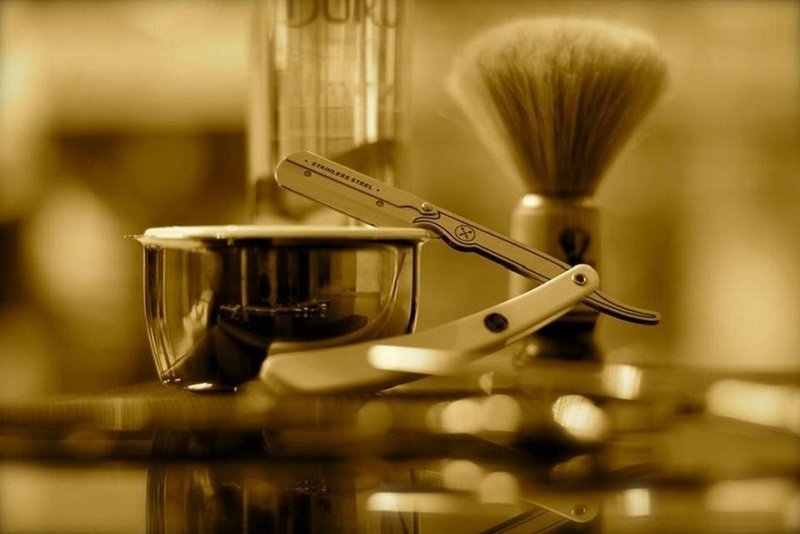 Traditional and modern male grooming with highly experienced and professional barbers. Perfect haircuts, polite and friendly staff. Based in Croydon with Local Transport routes such as London Overground and Bus Number 65. Best barbers in Croydon Full stop! Blessed my trim. Come on!